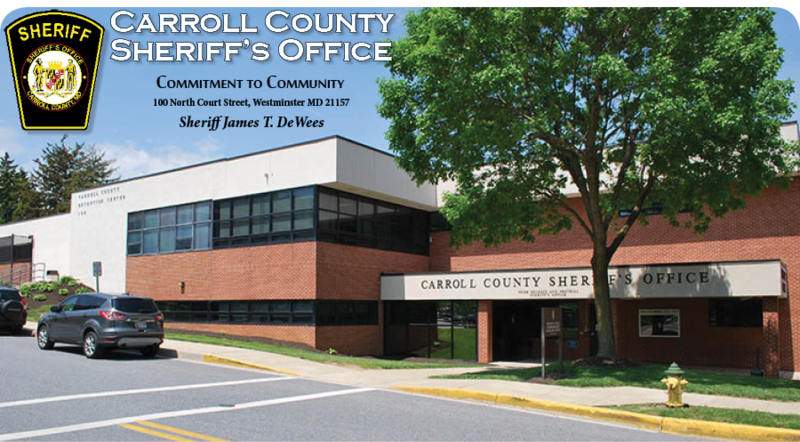 The Carroll County Sheriffs Office would like to hear from you. Community input helps us to improve the delivery of our services. This short survey will help us determine how well our department performs its mission.